The EX Plan is based on scientific research and practical advice from ex-smokers. It isn’t just about quitting smoking. It’s about re-learning life without cigarettes. 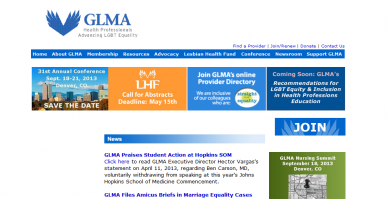 Our online community is filled with people who know what you’re going through. Let them cheer you on. 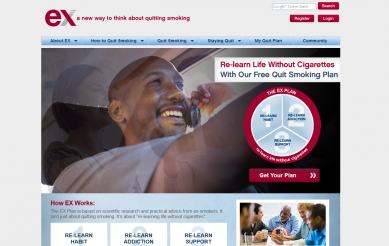 Sign up for our free quit smoking plan today. 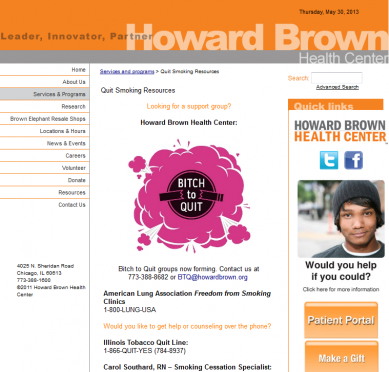 Chicago’s only LGBT smoking cessation program will provide an 8-session smoking cessation program, support from a trained smoking cessation counselor and sliding scale program fees based on your income. 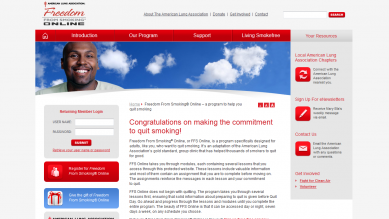 Freedom From Smoking is an online program specifically designed for adults, like you, who want to quit smoking. It’s an adaptation of the American Lung Association’s gold standard, group clinic that has helped thousands of smokers to quit for good. Free help for college students quitting smoking in Columbia, Missouri. 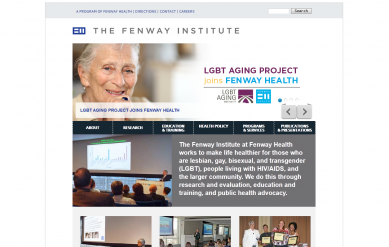 This Guide is intended to provide information on topics of interest to female-to-male (FTM, F2M) trans men, and their friends and loved ones. 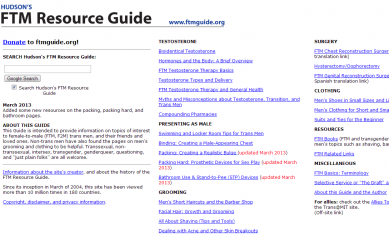 Non-trans men have also found the pages on men’s grooming and clothing to be helpful. 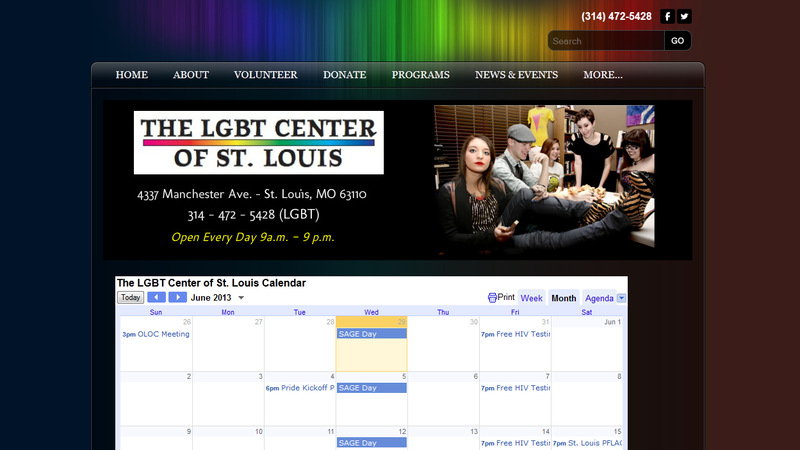 Transsexual, non-transsexual, intersex, transgender, genderqueer, questioning, and “just plain folks” are all welcome. 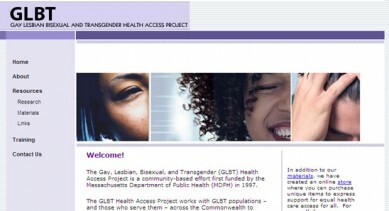 The mission of the project is to strengthen the Massachusetts Department of Public Health’s ability to foster the development of comprehensive, culturally appropriate health promotion policies and health care services for GLBT people through a variety of venues including community awareness, policy development, advocacy, and prevention strategies.